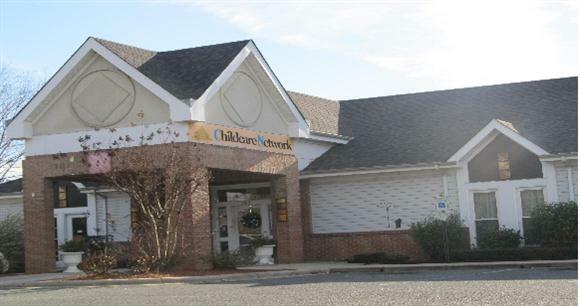 Welcome to our fantastic preschool in Monroe, NC! 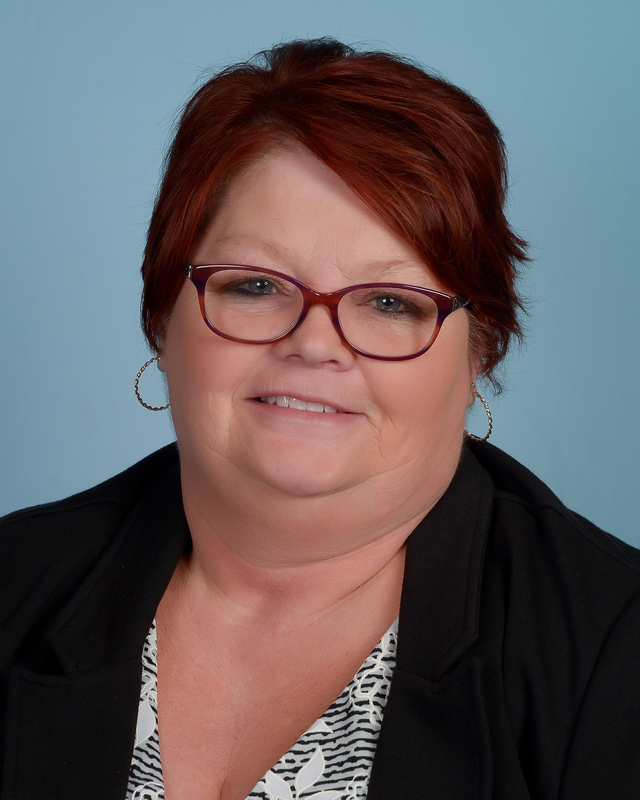 My name is Jacqueline and I am the school director. I have my AAS Degree in Early Childhood Education and also my AAS Degree in School Age Education. I'm working towards my Bachelor’s degree in Birth – Kindergarten Education. 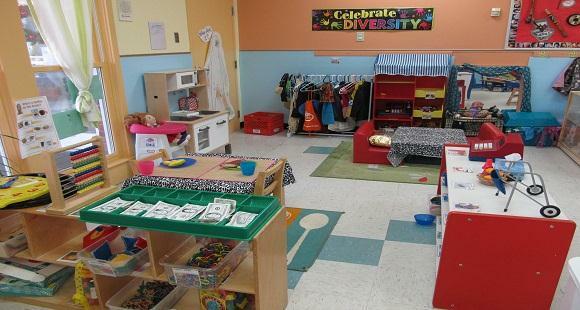 I have worked in the child care industry as a teacher and manager for more than 15 years. At my school, you will find a loving environment full of teachers that are ready to not only educate your child, but also provide them with experiences to build on for the rest of their lives. Our infant classroom starts the journey with the Bright Babies Curriculum. Each day the teachers are on the floor and encouraging milestone development for each child individually. 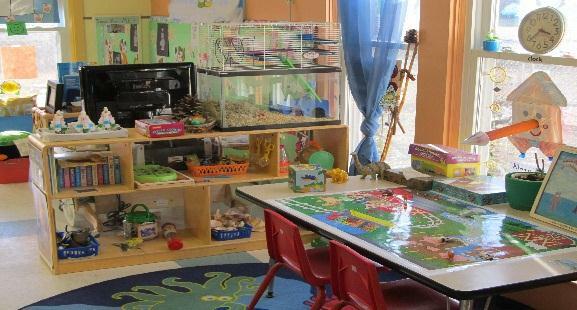 Moving into the toddler room up to the three year old room, the children are encouraged with hands on learning experiences based out of the High Reach Learning Curriculum. As the children continue to advance, they will move into our KPA classroom. KPA stands for Kindergarten Prep Academy. Our teachers have teamed up with the Kindergarten teachers at the local public schools and provide learning experiences that will prepare the children for their next milestones. In this classroom, the Passports Learning Curriculum is used and activities encourage more child input. 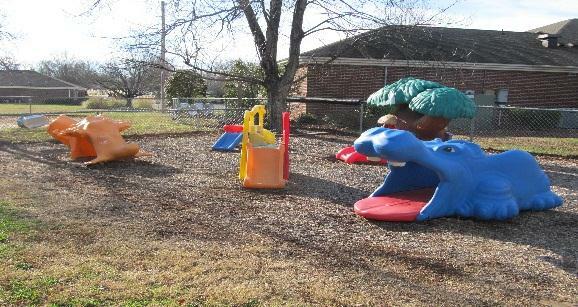 Our program is also a host facility for the NC Pre-K program through Union County. This classroom uses the Creative Curriculum and as the year progresses, the teachers complete Brigance and PPVT testing on the children. Finally, moving into the oldest age group of children, the Young Achievers are always excited to see what learning experiences they will partake in once they arrive in the afternoons from school. During the summers, our Young Achievers always have an exciting time during our Adventure Summer Camps. Themes are given to the teachers and from these themes, lesson plans, activities, and field trips are created to keep the children busy and learning. Childcare Network has a history of providing a quality learning program by bringing together parents and staff to provide a wide range of experiences for the children. Call us today and plan a time to come visit. 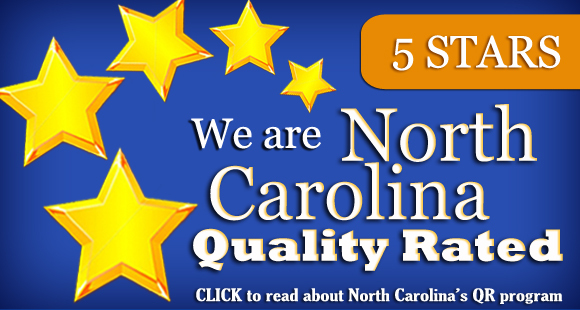 I know you’ll find that we have an excellent program and the best teachers in the area. We look forward to meeting you and your family soon!